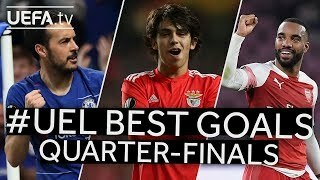 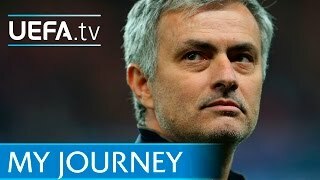 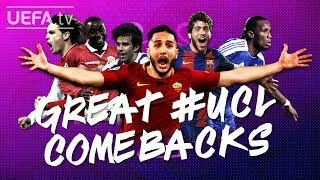 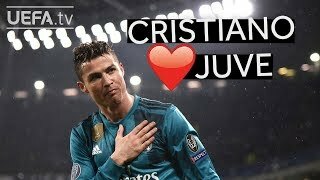 Watch every one of Cristiano Ronaldo's 100 goals in European club competition for Real Madrid and Manchester United including his historic strike against Bayern. 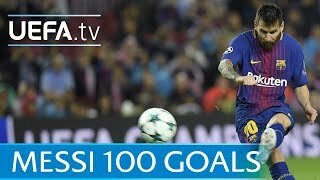 Over the last eleven years Lionel Messi has scored some of the greatest goals ever seen on the European stage. 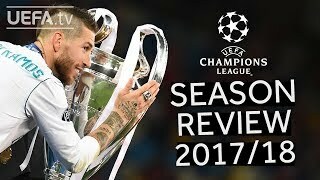 Watch them all here. 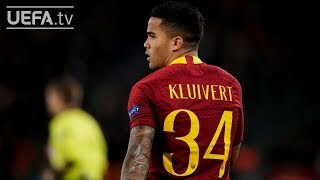 Why does Justin Kluivert wear #34 at Roma?